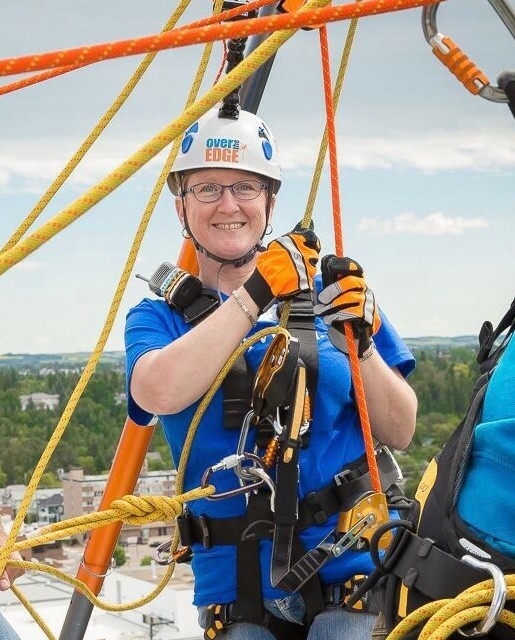 This summer I am gathering my courage AGAIN 😃 and participating in Make-A-Wish® Rope for Hope, rappelling down the Stantec building in Red Deer to help grant the wishes of children living with critical illnesses. A wish come true helps children feel stronger, more energetic, more willing and able to battle their critical illness. For many of them, it marks a turning point in their fight against their illnesses. 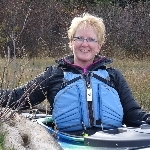 Please help me make a difference; every donation counts! Your support will allow the Foundation to continue to create powerful wish experiences, improving a child’s state of mind, replacing fear with happiness and helping them to feel like a normal kid again.